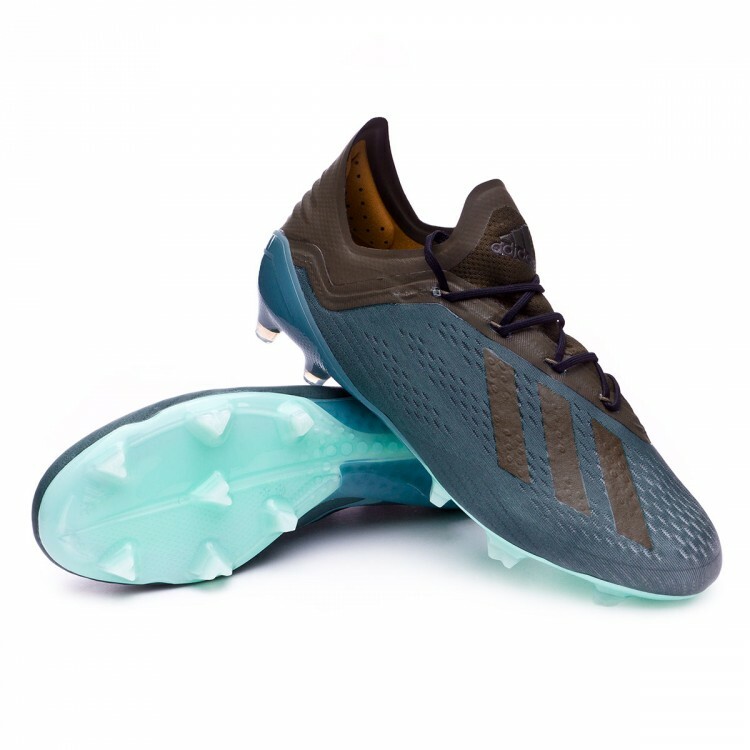 adidas X 18.1 Agility football boots for adults. 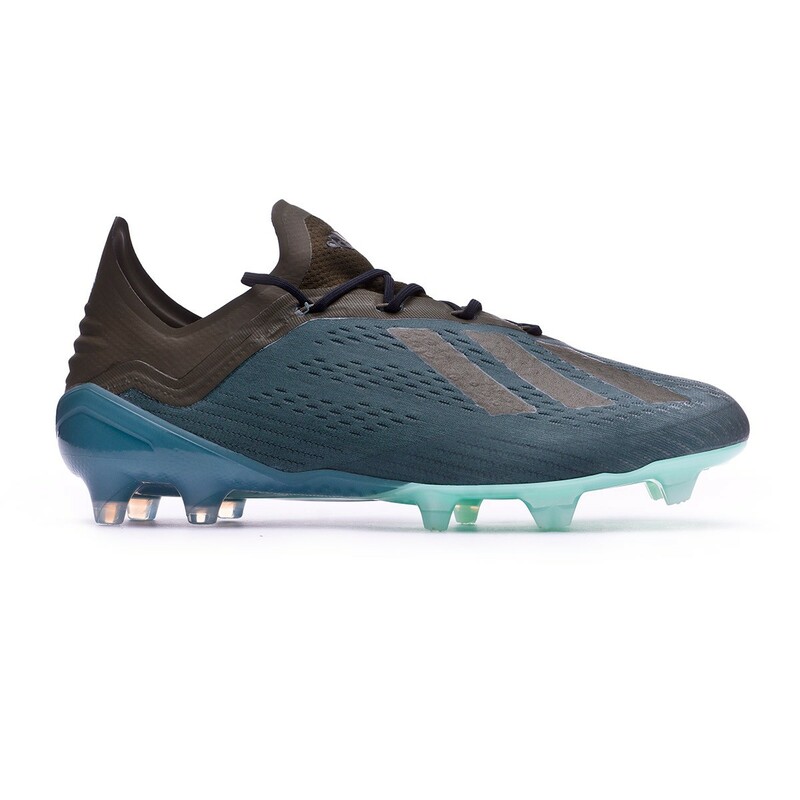 Synthetic microfiber boots for wet natural grass pitches. For fast players. 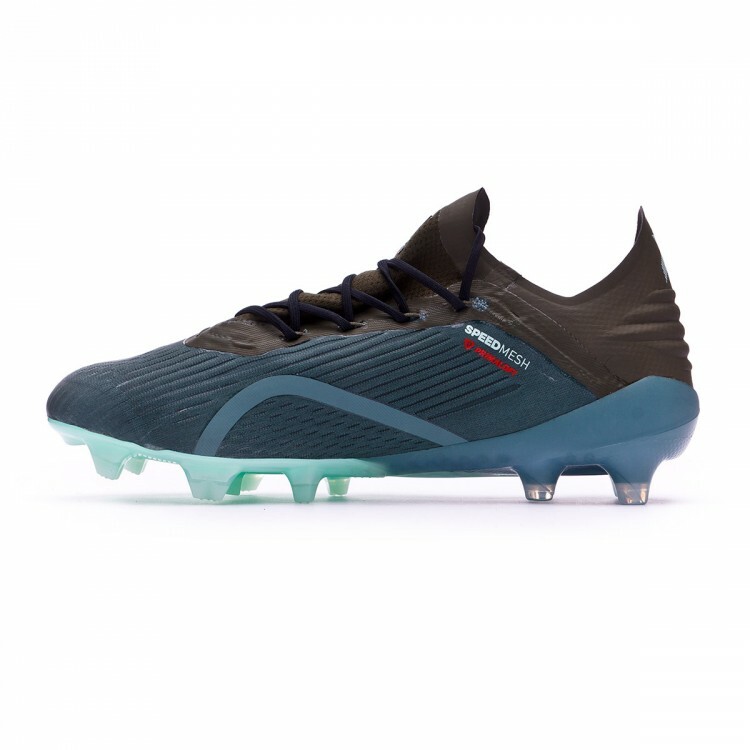 The new single-piece upper made with the new Skeletalwave microfiber has been developed in order to reduce the weight of the boot to the minimum, making this a much thinner model than its predecessor. 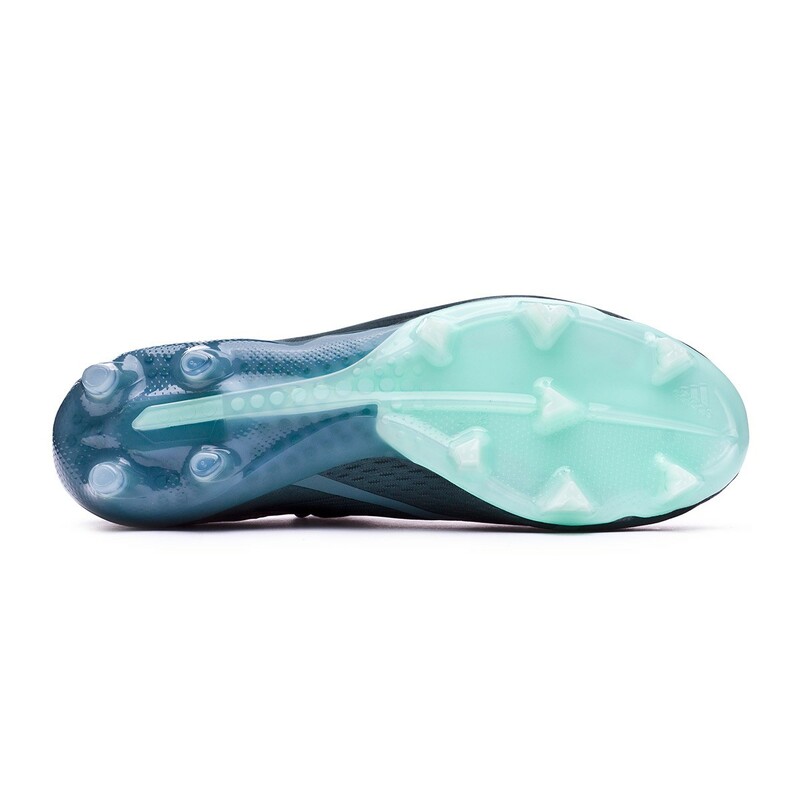 Unlike what happened with the Techfit, now, a rubber piece with low elasticity creates an incredible fit sensation, with a clean ,interference-free vamp. 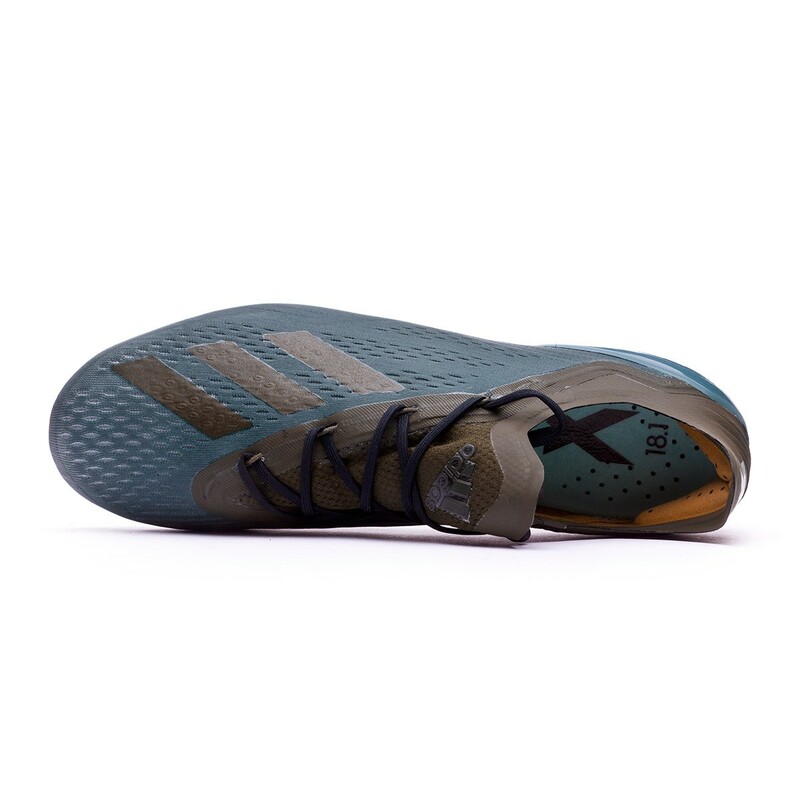 One of the factors in which adidas has especially insisted on is the heel counter, either internal or external, since it's one of the most important elements of this model. An inner rubber piece in the instep area totally locks the foot down along with two comfortable padded pieces. The backfoot is higher than in past editions although it doesn't reach the tendon. Developed for players competing at the maximum level and looking for a pair top-tier boots to squeeze their speed to the maximum on wet natural grass pitches.